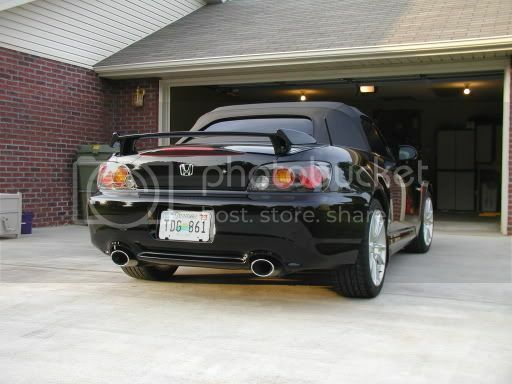 Club RSX Message Board - S2000 Show-Off: Cause we have a forum now! Oh snap, first post evar? How did you get scratches? Dunno. But i have some on my hood like someone put a box on it and dragged it off lol. They're light but still. I live across the street from a laundromat. And just now went to petco, and some fucker opened his door into mine and there are some scratches. All these mother fuckers lol. I have one of these tq less monsters! Mine gets me from point a to point b - and has no issues on the dragon. Thats all I can ask. No plans on racing anyone on the street, and no plans of pulling up any stumps, so no problems on my end. 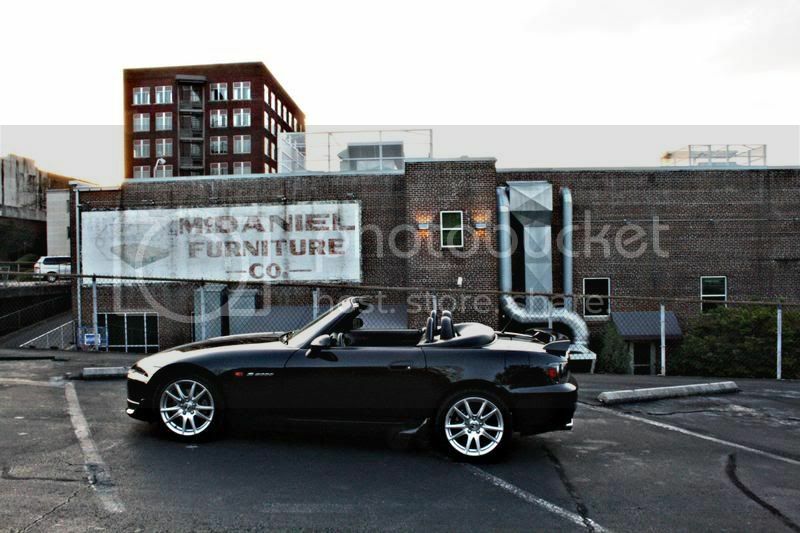 Not to mention the Top down cruises. 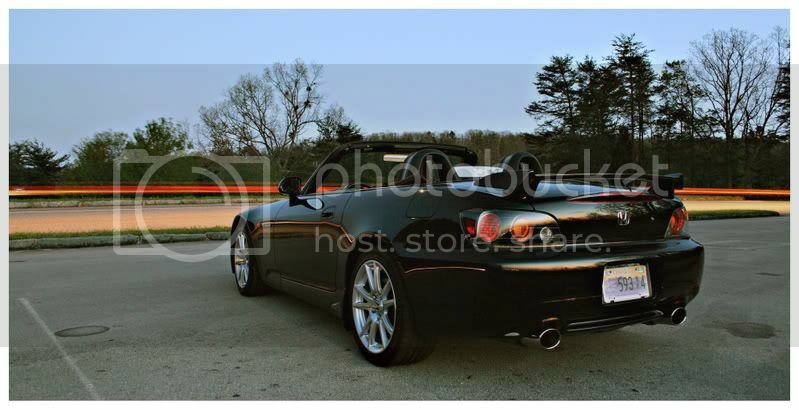 man i need a ap2..
AP2's rule all! 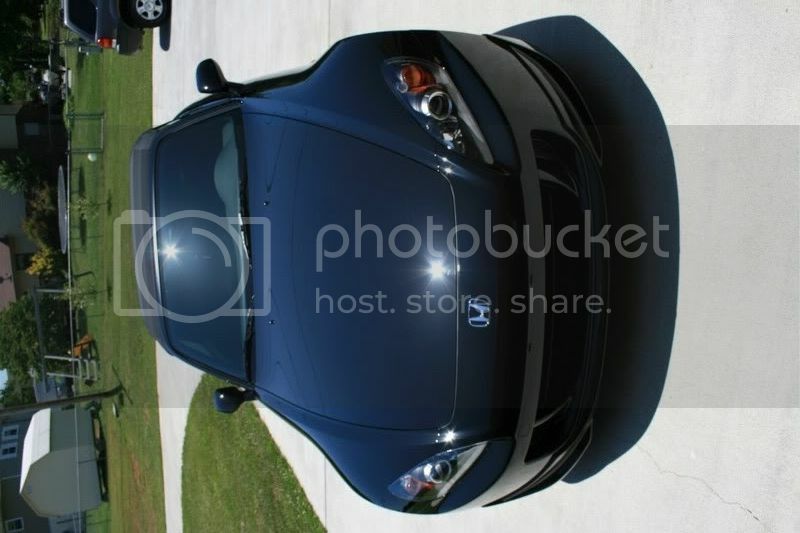 :D But AP1s are hot too. Moar pictures! More pictures! I don't think a lot of people have realized they added this forum yet. It took me a good while to notice it.